Here’s another product review for you that’s most definitely relative to the vintage life! 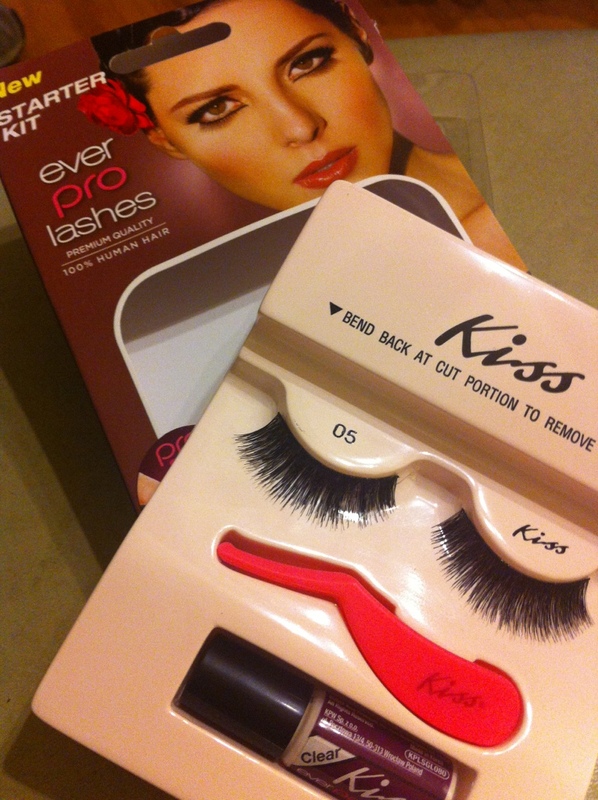 Kiss products asks “Ever tried applying eyelashes but became frustrated when they didn’t position correctly? Only to remove them and start over? Kiss Ever PRO Lash Starter Kit provides everything you need…” saying basically you can’t fail with this kit. That’s a pretty bold statement. I have mixed feelings about these lashes. Let me start out by saying I LOVE FALSIES. I’m one of their biggest fans. I’ve used dollar store lashes and I’ve dropped big bucks on lashes. These fit squarely in the middle-high range for a fraction of the price. This whole kit runs around $5. Definitely not bad for a beginner since it won’t break the bank and they are good quality lashes. The packaging: Good, Not wasteful and the instructions are printed clearly on the outside. The Lashes: Nice, soft, and full. I really like them. They have a sturdy band that’s pliable. The Adhesive: This adhesive is gentle, won’t pull or tug at your lid or lashes. Unfortunately I found it didn’t hold the 24 hours like it claimed. I’m biased. I don’t care for non-“permanent” glues. I’ve grown accustomed to wearing my lashes for days on end. The Applicator: personally I found it clunky. But for a beginner, I imagine that’s a more comfortable option than using a pair of tweezers around your eyes until you get the hang of it. Overall, I recommend the LASHES, not the kit, for anyone besides a beginner. 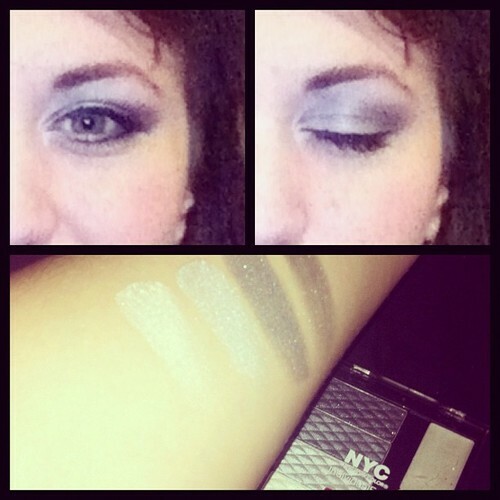 *This is a sponsored post and I received these lashes through Influenster.